Ultra-fast 0.03-second laser auto focus and advanced backlight (HDR) modes that give stunning photos for its users. This is one Smartphone that camera enthusiasts can easily love. 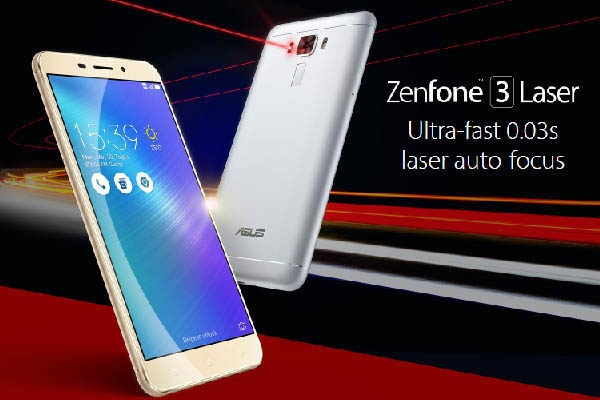 The ASUS ZenFone 3 Laser is equipped with an ultra-fast 0.03-second laser auto focus and advanced backlight (HDR) modes to deliver impressive photos. A 13MP camera with a Sony IMX214 sensor and color correction allow users to enjoy superb natural-looking images even in low-light or indoor environments. Fidgety subjects and sudden movements are also not a problem for the ZenFone 3 Laser. It has an Electronic Image Stabilization (EIS) feature that detects movement across three axes (yaw, pitch, and roll) and compensates for movement accordingly. For users, this translates to a smooth video recording experience. 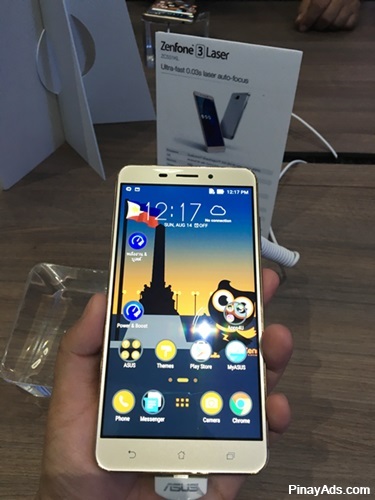 In terms of design, the Zenfone 3 Laser is better than its predecessor – Zenfone 2 Laser. It has a flat back and a stunning metallic design that’s just 7.9mm thin. The thin and light-weight design makes it easier for users to handle the phone. It also has a Corning Gorilla Glass-covered display with 2.5 D contoured edges that fuse perfectly with its matching curved rear panel. This provides users with a natural grip for their phones. Another nice element of the phone is the 5.5 inch Full HD display with wide viewing angles and a high 77% screen-to-body ratio. ZenFone 3 Laser safeguards your privacy without sacrificing speed. It features a super-quick fingerprint security with ZenMotion integration. This means the ZenFone 3 Laser unlocks in just 0.2 seconds! Users can get access to various functions or apps with just a swipe or tap of a finger. The ZenFone 3 Laser is a perfect fit for photo enthusiasts. But it can also appeal to moms like me or “value for money” buyers. ZenFone 3 Laser is a more affordable alternative for high end smartphones with outstanding photography capability. Photo enthusiast or not, a smartphone with great features and a very friendly price is definitely a grab. 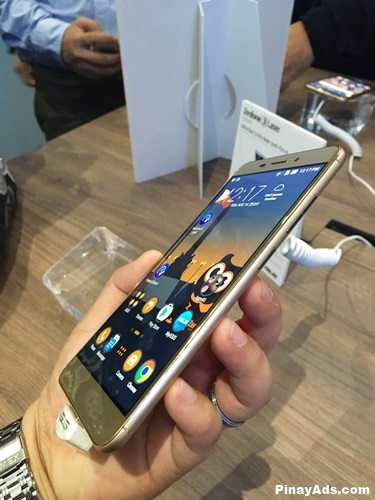 You can get this ZenFone model in chic tones of Glacier Silver and Sand Gold. Life is fast, and the best moments are fleeting. ZenFone 3 Laser is the smartphone that focuses in just 0.03 seconds for near-instant clarity, and wrapped in metal for next-level luxury with peerless style. Focus in a moment, elevate your elegance, and always shoot at light-speed — only with ZenFone 3 Laser. Previous Post: « Which ASUS ZenFone 3 model is the best for you?